The Fourth Circuit Refuses to Enforce Arbitration Clause and Class Action Waiver in Employment Contracts - Employee or Independent Contractor? As we have previously written, several Supreme Court decisions have upheld, in various contexts, arbitration agreements that waive the right to assert claims on a class basis. See, e.g., AT&T Mobility LLC v. Concepcion, 563 U.S. 333 (2011); American Express Corp. v. Italian Colors Restaurant, 570 U.S. 333 (2013); DIRECTV, Inc. v. Imburgia, 577 U.S. __, 136 S.Ct. 463 (2015). 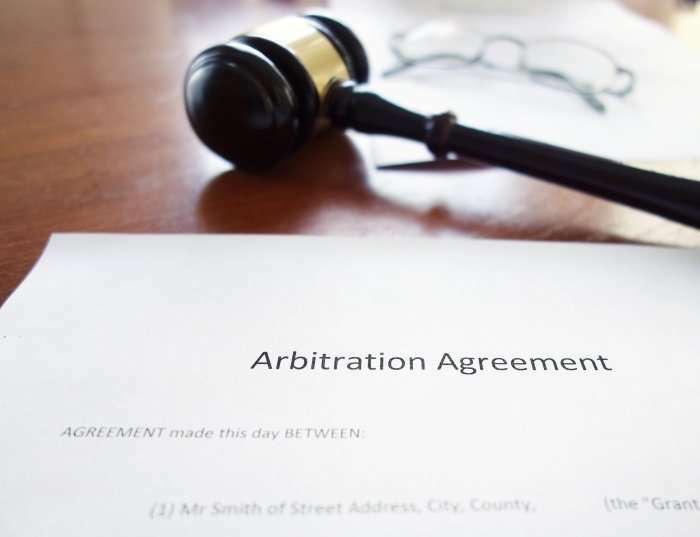 But the Fourth Circuit recently showed this trend does not mean an arbitration agreement will serve as a blanket protection against class claims. Degidio v. Crazy Horse Saloon and Restaurant, Inc., No. 17-1145, 2018 U.S. LEXIS App 1178 (4th Cir. Jan. 18, 2018). The plaintiff was a dancer who performed at a club owned by the defendant, Crazy Horse. On August 8, 2013, plaintiff brought a putative class action, and a putative collective action under the Fair Labor Standards Act (FLSA), alleging that Crazy Horse violated the FLSA’s overtime and minimum wage provisions, as well as other laws, by mischaracterizing her and the club’s other performers as independent contractors rather than employees. The plaintiff’s employment agreement did not contain an arbitration clause or class action waiver, and the case proceeded through discovery until November 2014. At about the same time that discovery closed, Crazy Horse began requiring its performers to enter into an employment agreement that included an arbitration clause and class waiver. 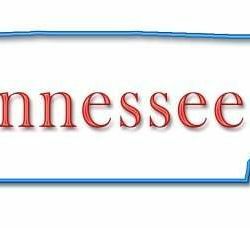 Plaintiff later moved for class certification under Rule 23 and for conditional certification as a collective action under the FLSA. In its opposition, Crazy Horse informed the court about the new employment agreements that contained the arbitration clause, but did not move to compel arbitration or indicate that it intended to do so if the performers who signed the agreements became plaintiffs. 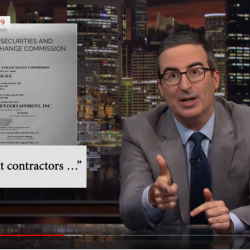 Instead, Crazy Horse submitted declarations from performers stating that they preferred to be independent contractors, which Crazy Horse argued precluded class certification because plaintiff was not similarly situated to the putative class members. On September 30, 2015, the trial court granted plaintiff’s motion for FLSA certification. The court found that entertainers who performed at Crazy Horse’s clubs were employees, not independent contractors. Between November 2015 and January 2016, fourteen opt-in plaintiffs joined the litigation, nine of whom had signed the arbitration agreements. Rather than move to compel arbitration, however, Crazy Horse filed motions to certify questions of law to the South Carolina Supreme Court and filed additional motions for summary judgment. On October 31, 2016, over three years after the case was filed, Crazy Horse moved to compel arbitration. The trial court denied the motion because it found that the employment agreements misled the performers and were the result of Crazy Horse’s improper precertification communications with potential opt-in plaintiffs. On appeal, the Fourth Circuit affirmed the district court. The Fourth Circuit recognized that the Federal Arbitration Act adopted “a liberal federal policy favoring arbitration agreements.” 2018 U.S. LEXIS App 1178 at *8 (citing Concepcion, 563 U.S. at 341). The Fourth Circuit, however, noted that a party can waive its right to arbitration by “so substantially utilizing the litigation machinery that to subsequently permit arbitration would prejudice the party opposing [the motion to compel arbitration].” Id. (citing Fraser v. Merrill Lynch Pierce, Fenner & Smith, Inc., 817 F.2d 250, 252 (4th Cir. 1987)). The Fourth Circuit found that Crazy Horse’s motion practice and discovery prior to moving to compel arbitration were improper attempts to secure multiple challenges to the merits of plaintiff’s claims. The Fourth Circuit also labeled Crazy Horse’s conduct to be “disdainful of orderly judicial process” and stated Crazy Horse should have “informed the district court of its intention to compel arbitration at [an] earlier stage of litigation” so the trial court “could have waited to issue merits judgments until the prior arbitration question had been settled.” Id. at 3, 12. The Fourth Circuit also disapproved of Crazy Horse entering the arbitration agreements after the litigation was filed. The bottom line is that arbitration agreements are not bulletproof. 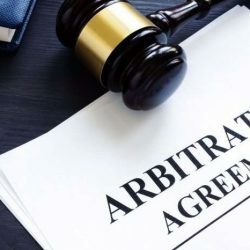 First, they will not protect a defendant that the court deems to be abusing the judicial process, and courts will apply waiver and other principles to invalidate an arbitration agreement that it perceives is being misused. Second, with respect to timing, if a defendant intends to move to compel arbitration, it should inform the court as soon as possible of its intent, even if the motion is procedurally improper at the time. 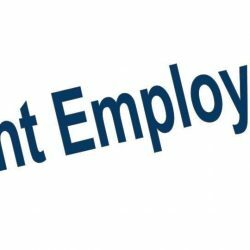 ← Who Is The Employer Of a Staffing Agency Temp?